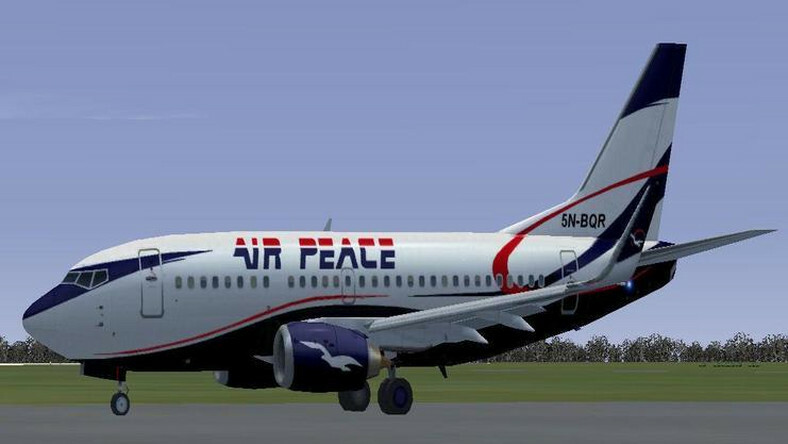 Nigeria’s Air Peace continues to push the boundaries in aviation business in West and Central Africa. Already the biggest airline in the two sub-regions, the Nigeria carrier broke continental record when it made a firm order last week for 10 brand new Embraer 195-E2 aircraft. The deal was unveiled during Embraer Business Meeting with the Aviation World in Port Louis, Mauritius, but it also made Air Peace the first to order this brand of jets in the whole of Africa, and thereby becoming the official launch customer of the brand of aircraft on the continent. The transaction also includes the purchase rights to a further 20 E195-E2 jets. The aircraft is a 124 seater jet in dual class and 146-seater jet in single class configurations respectively.